Originally from New York, Tim is a graduate of Rutgers College in New Brunswick New Jersey. Accepted to the College of Engineering he switched majors to graduate with a degree in history and the intention of attending law school but fate intervened when he was discovered by the Zoli Modeling Agency in New York City. This led to a successful and extensive international modeling career in which he worked with designers such as Versace, Armani, Hugo Boss, Calvin Klien and others throughout Europe, the Mediterranean, Africa and the United States. 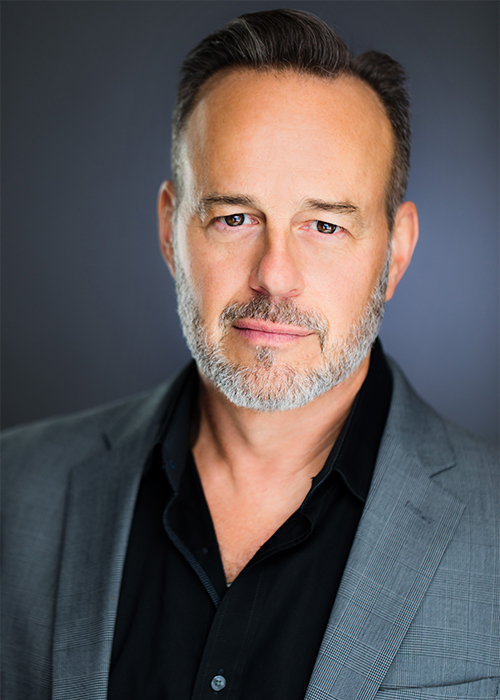 Eventually settling in Los Angeles and embarking on an acting career he worked extensively in television, theater and film and even returning to New York to star on Broadway in the Tony nominated Coastal Disturbances. In 2000 the Hollywood actors’ strike and a growing family necessitated he supplement his income. This led to his opening of Blue Dog Construction, a general contracting company specializing in residential renovations and additions. In 2010 he transitioned from construction to real estate joining Keller Williams Larchmont office and opening ICON properties.